Editors' Note: To protect Paul's identity from his relatives, we have disguised all details about him including his picture; but not his age. This amazing kid was only fourteen when he wrote this! He is an example of courage and intelligence to other Christadelphian young people. I'm fourteen, from the (name withheld by editor) Ecclesia and I haven't let on about my disillusionment to anyone I know. I would be more than happy to write an article for the website if you're willing to let a young novice have a go at it. If you're interested in my CD history I was 'born into the truth.' Three years ago I became pretty deeply absorbed into the religion and read more than half the OT, most of the New and also a lot about non-CD Christianity and things like Biblical/textual criticism through Wikipedia. This increased my religious knowledge very well, but affected me adversely in that I went too nuts with the religion; it was the sole thing that I devoted my time to outside of school and I would force myself to read and pray excessively. 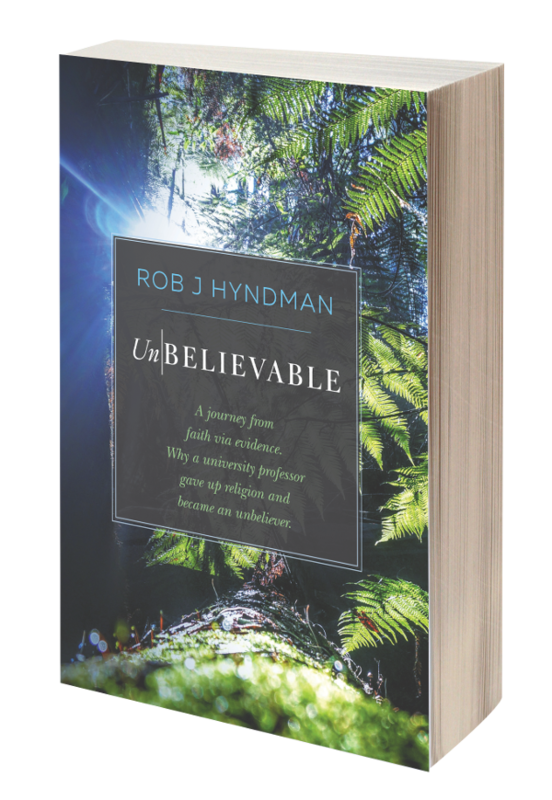 I would have long periods of doubt, which were especially pronounced due to the secular information I had available, that left me feeling guilty and frantically trying to undo the doubt, by just blinding myself to the evidence and desperately searching for a Biblical answer that wasn't there, and I often became paranoid that I'd committed the unforgivable sin, "blaspheming the Holy Spirit" by letting the thought cross my mind that books like Job and Song of Solomon (or the whole Bible even) weren't very decent literature for The Spirit that's supposed to be the most amazing thing in the universe; or that I had committed idolatry by enjoying food and time with my family more than my relationship with God. This affected me but luckily not my relationships with other people, because I hadn't gotten mad enough to preach to my outsider friends, and the Ecclesia I go to is so autistic that you hardly even talk about religious things. Eventually it was the question of how we could claim all 66 books were inspired, and that none of them were forgeries like the Apocryphal books are claimed to be, when most of them don't even claim inspiration themselves. I asked that question on the thisisyourbible website, which had been very reliable for many questions I had asked previously. But this time they just pointed to a couple of online Christadelphian booklets that said how the Bible is a miracle. Alongside this I went through the Young Earth Creationist/Theistic Evolutionist cycle a bit. At first, wanting to explain the overwhelming evidence of Evolution, I thought, "well, the Evolutionary account claims life originated in the sea...so does the Bible etc." and then I began believing the two could be compatible. I tried reading the creation account as if it was a cryptic description of the scientific, but I realized that they definitely couldn't be reconciled very prettily. So eventually I returned to Young Earth Creationism and then switched again to an agnostic-like stance that "I can't tell either way, don't stress over it." And then I discovered Tim Woodhall's website, which brilliantly analysed the autism and blind faith of my community. It disillusioned me from the Christadelphians, though not Christianity. I always dreamt of finding and stringing (albeit after an estimably long amount of time) an undefeatable catechism of answers that would explain away all the doubts, inconsistencies and evils of the Christian religion, God and Bible. But one night I decided to put aside the psycho-chemical force telling me to blind myself to the evidence and believe in God no matter what. For the first time I looked at the evidence objectively. I found your article (http://chrisathexplained.blogspot.com.au/p/for-twenty-years-as-christadelphian-i.html) that perfectly materialized, observed and studied the Biblical inspiration question that I had frustrated over. That along with other atheist evidence I contemplated put to death the feeble counter-arguments raised against them; they were just the same shallow excuses that I had conjured myself. 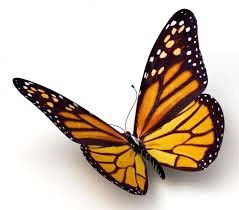 That night I escaped the cocoon and become a Christadelphian Atheist butterfly!